It’s easy to get rid of aphids without using dangerous chemicals that might hurt your plants, pets, or kids. 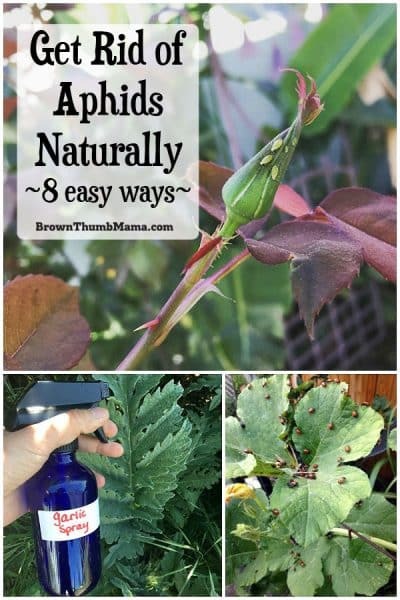 Here are the 8 best natural ways to get rid of aphids. 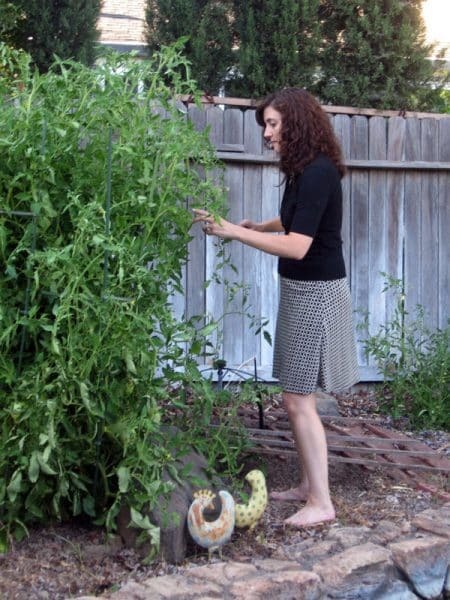 Imagine, if you will: it’s a beautiful summer day, and you mosey out to the garden after work. It looks wonderful from afar–watermelon, zucchini, tomatoes–everything is growing well and you’re looking forward to a great harvest. Then you get a closer look and gasp in horror. Your precious, precious vegetables, that you’ve loved, cared for, and nurtured since they were seedlings, are covered with teeny bugs of evil–APHIDS. Aphids are very small bugs that feed on plant juices. They can be white, brown, gray, or light green. You’ll know you have aphids when you see them on your plants, see misshapen or curled leaves, or if the leaves are covered with a sticky substance. This is politely called honeydew, but it’s actually aphid poop. The honeydew can attract ants, who gather it for food (eeeeew). Aphids are bad for the garden because all of those little critters will bite your plants into oblivion. It truly is death by a thousand cuts. Your flowers or vegetables can be deformed or killed by an aphid infestation. Aphids can also transmit disease viruses between plants. Grrrr. So what’s a gardener to do? A few aphids are not a disaster. They only become a problem when allowed to breed unchecked–then they weaken the plant so much that it can’t recover. Unfortunately, I have a lot of experience battling aphids in the garden. But I have good news–it’s easy to get rid of aphids without using dangerous chemicals that might hurt your plants, pets, or kids. Here are the 8 best natural ways to get rid of aphids and save all your delicious veggies and beautiful flowers. 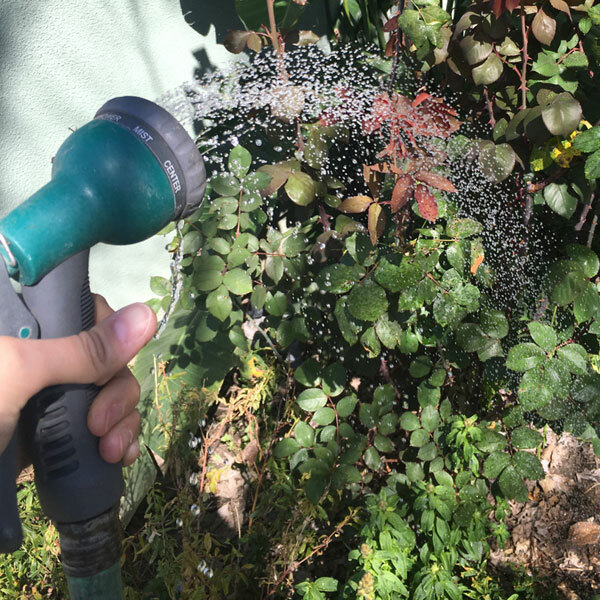 In the morning, spray the underside of the affected leaves with a blast of water from the hose. A sprayer nozzle can help with this. The spray of water will dislodge them from the plant, and they’ll fall to an untimely demise in the dirt. You want to spray in the morning to allow the leaves to dry in the sun. It won’t do you any good to wash off the aphids and then have the plant develop fungus from being wet at night. Put ½ teaspoon dish soap into a 32 oz spray bottle with water. Spray the affected areas and rinse off. 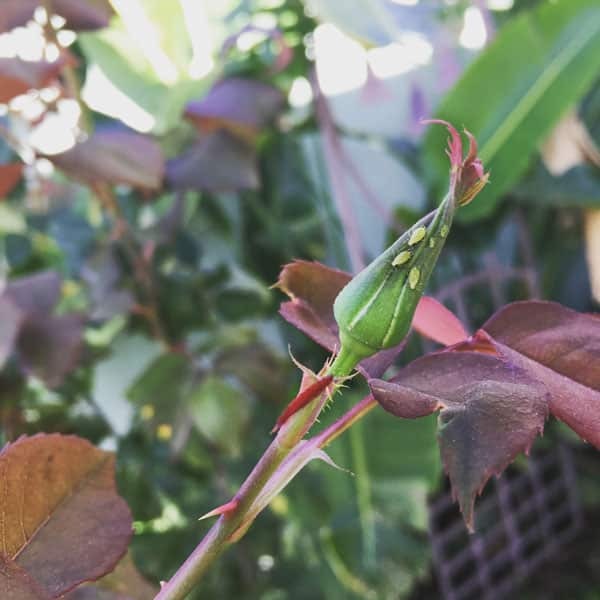 This is a good tactic if the aphids are on a single plant (I use this on my rose bush). Buy and release ladybugs. Yes, you really can buy ladybugs for your garden! 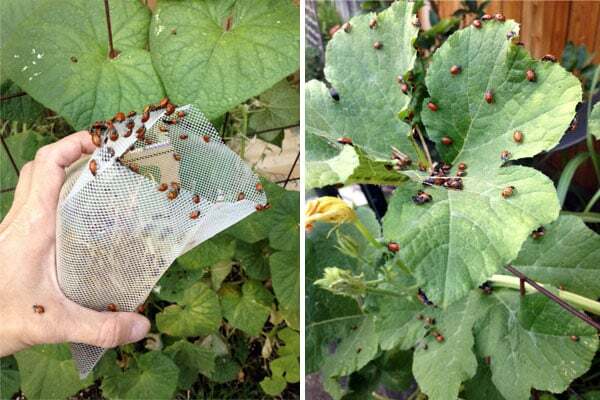 Ladybugs love to eat aphids, the kids will have a blast releasing them, and the ladybugs will be thrilled at having an all-you-can-eat aphid buffet. 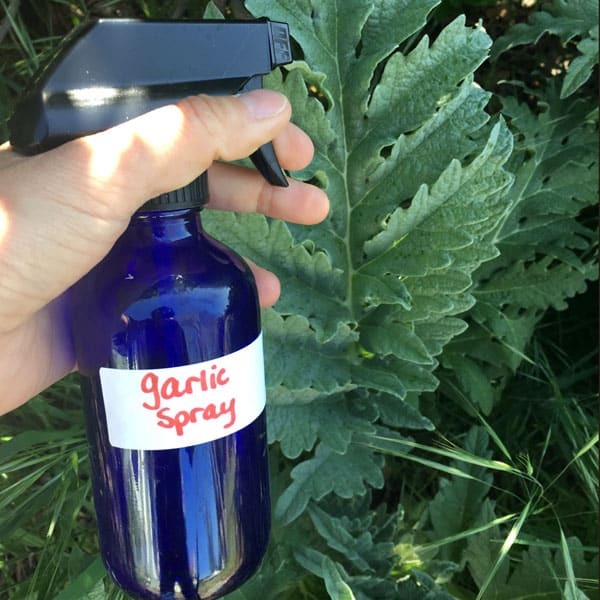 Garlic spray is a great natural insecticide because it doesn’t kill the good bugs. It doesn’t kill any bugs, actually (surprise!). 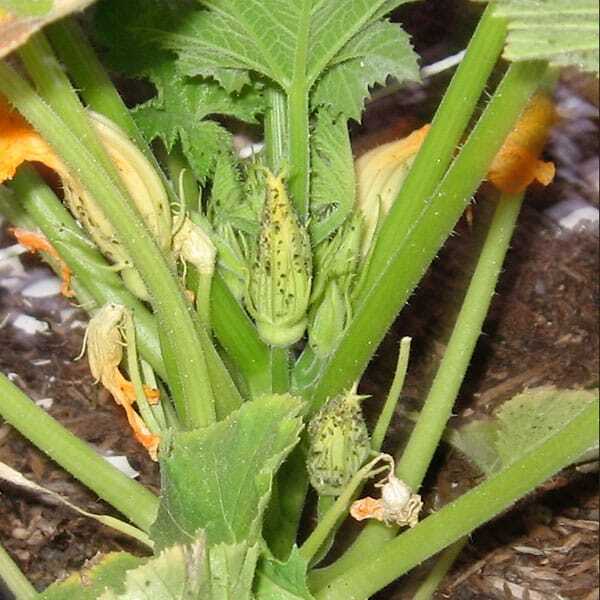 It just makes your plants so stinky that the bad bugs don’t want to hang out or lay eggs there. To make garlic insecticide spray, crush a full head of garlic and steep in 2 cups hot water overnight. Strain out the garlic pieces and put them in your compost. Put the garlic water in a glass or plastic spray bottle along with 1 Tablespoon of dish soap and 1 Tablespoon hot pepper. Label and store in the fridge so it doesn’t spoil. Spray the tops and undersides of the leaves. Neem oil is made from the azadirachta indica tree, and is used in soaps and organic cosmetics. It’s insecticidal and antifungal, and is very safe if applied properly. It’s most often used as a soil drench, and is absorbed by the plant through the soil. 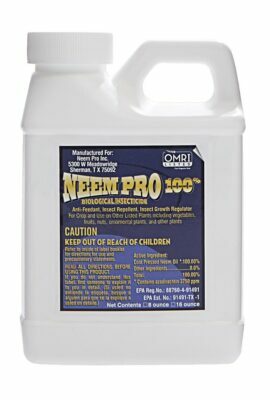 Neem oil will keep the aphids from feeding, prevents larvae from maturing, and/or suffocates the aphids on the plant. Pretty thorough, yes? This is a safe, inexpensive, virtually nontoxic way to control aphids, and it can be used right up until harvest. 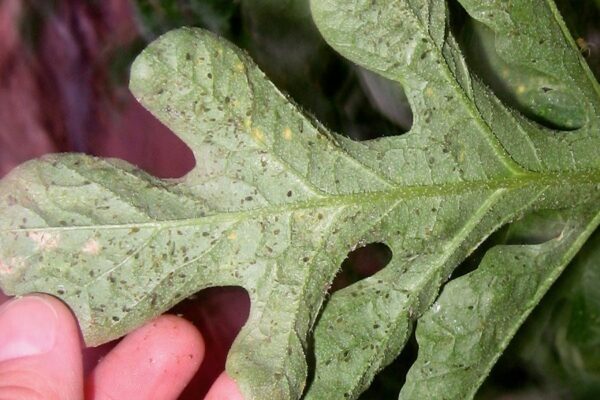 Insecticidal soap suffocates the aphids, and as an extra bonus will help wash off the honeydew that the aphids excrete. Don’t use straight dish soap or laundry soap! These are far too harsh and will burn or kill your plants. 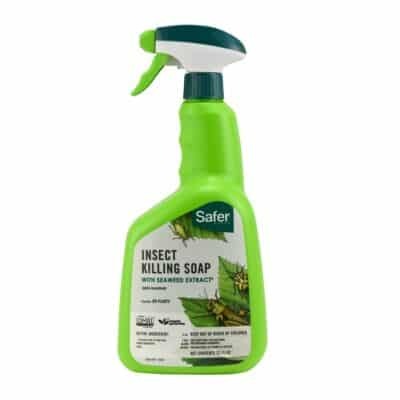 You’ll dilute the insecticidal soap according to label directions, and spray the tops and undersides of the leaves. You may have to repeat in 5-7 days until the aphids are completely eliminated. 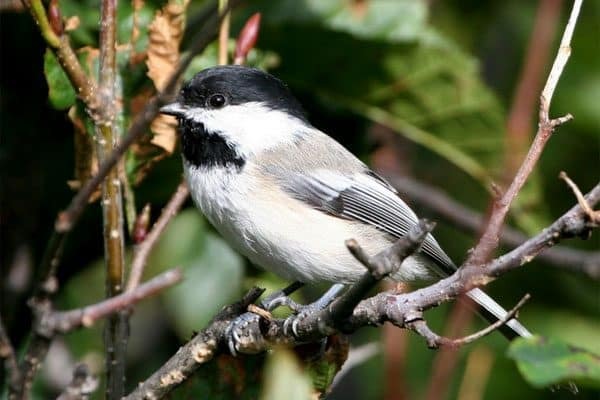 Encourage bug-eating birds to visit your garden. Wrens, chickadees, and titmice all love to eat bugs. Lay out the welcome mat with some shrubs or a birdhouse to nest in, a nice birdfeeder, and maybe a birdbath (I’m secretly in love with this solar-powered birdbath). 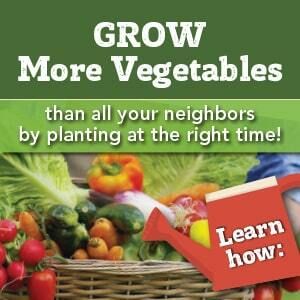 These are two different methods of planting that will help save your veggies. You can use one or both! Distraction planting is planting flowers that the aphids like in a different part of the garden. They’ll be attracted to those instead of destroying your vegetables. 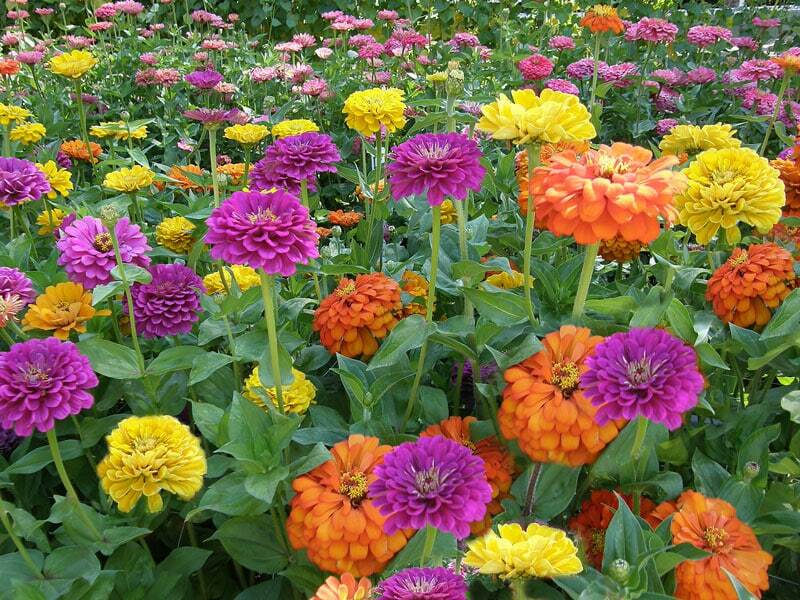 Zinnias, dahlias, and cosmos are great for this. Just as the bugs don’t like the garlic spray, they don’t like garlic plants. Plant garlic or members of the onion family (bulb onions, spring onions, chives, etc) in a little “fort” around your most delicate plants. 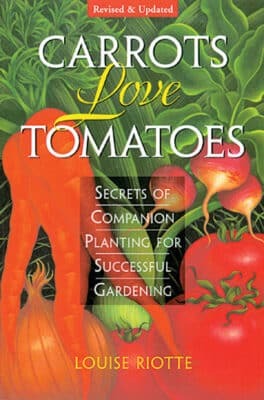 This is known as companion planting, and you can learn lots more about it in the book Carrots Love Tomatoes: Secrets of Companion Planting for Successful Gardening. I sincerely hope you don’t have any aphids in your garden this year…but if you find some, now you’re ready to eliminate them naturally. Thanks for all of the choices. My aphid invasion is horrendous. Going to get insecticidal sop and Neem oil today. Detergent water hasn’t worked.